Although Neilson holidays are primarily activity based, one of the company’s key mottos is, “relax as hard as you like”, so amongst all the activities, whether it’s skiing during the winter months or one of a vast range of water sports during the summer there is always time to relax and chill out in one of the many fabulous beach or ski resorts around Europe and beyond. 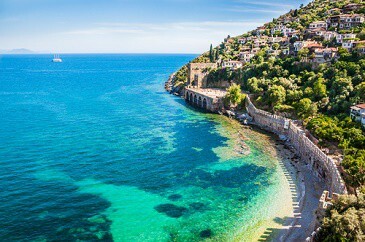 Neilson has more than 25 years experience of providing great holidays with terrific customer service, so here at Aspen Travel we are delighted to be a specialist provider for Neilson Activity holidays which allows customers to sample some of that Neilson quality at even lower prices. For much more information about any of these exciting opportunities, please call one of our helpful and friendly staff members on 0161 755 3081. Neilson beach are a luxury tour operator with resorts in 4 countries. Families are most welcome and children are well catered for here, with kids’ clubs available for 5 different age groups, each with age-appropriate activities, professional childminders and even sleep clubs. However, if you’re fed up of spending your holiday listening to other people’s children interrupting the peace, you can book an adult-only week. This is when the resort’s facilities and entertainments will be geared towards a grown up audience. Couples, groups and solo travellers are all welcome to come and enjoy a sunshine-filled break with opulent accommodation and a large range of exciting activities, all included in the package. 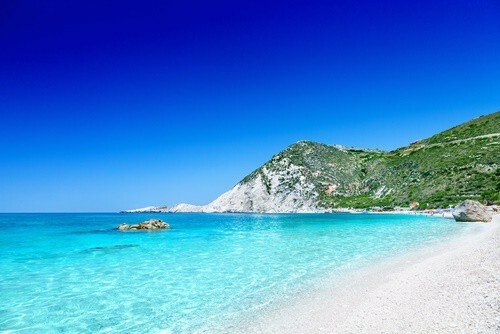 Sardinia is a country with enviable beaches; some with white sand, some with golden sand, as well as incredible Mediterranean cuisine. Neilson Beach have a beachfront resort here. 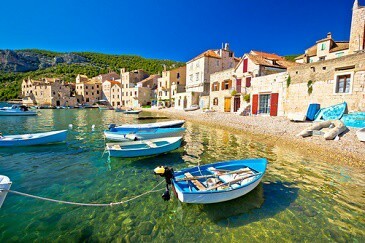 Their Croatia resort is also popular, with great food and ancient sites to explore. Their Turkish resort guarantees sunshine and warm water, as do their Greek resorts. 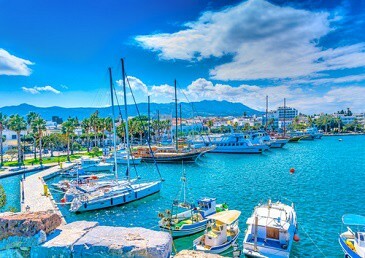 A fascinating blend of modern and ancient, make their Greek and Turkish holidays really special. Each of their resorts offer plenty to do in the form of the activities and classes that are included as part of your package, as well as tours of attractions in the local area worth discovering. Ever fancied trying your hand at sailing, kayaking, tennis, windsurfing, mountain biking or chess? There will be trained instructors on hand to help show you what to do and help you hone your skills. Kids can also enjoy these activities, along with nature walks, treasure hunts and pool games. Neilson Beach create luxury beach holidays that appeal to everyone and ensure that a good time is had by all. If you’d like to find out more about their holidays, please give the Aspen Travel team a call. We’ll be happy to walk you though the booking process and answer all your questions. 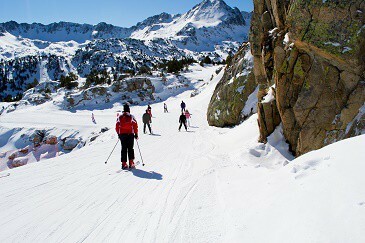 Neilson Ski manage 24 luxury European ski chalets and hotels in top resorts in Andorra, Austria, France and Italy. Whether you’re travelling as a group, family or couple, you can choose from an authentic catered chalet experience, complete with a host to prepare your food and look after your every need, or one of our intimate, cosy hotels. 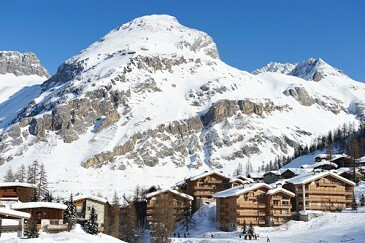 In the hotels you’ll join like-minded guests in a memorable ski experience. There will be people on hand to help you choose the equipment you need when you get there. Beginners need not worry about a lack of support. Friendly staff will be on hand to ensure you have everything you need, know where to go and are fully prepared to spend a day getting to know the pistes. 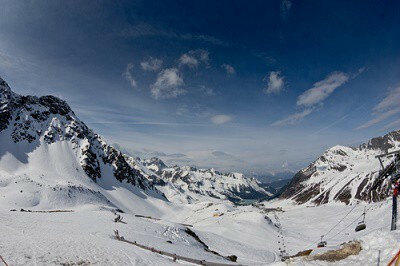 Skiers and snowboarders with some experience, or no experience at all, will benefit from the instruction provided. Our qualified coaches are trained to take you to the next level of expertise and help you improve your skills on the slopes, making it both fun and challenging. You can expect your confidence in your abilities to be significantly increased by the end of your holiday. Neilson’s instructors are experienced at working with children and know how to provide classes that will entertain and exhilarate them. Be warned that children learn the basics very quickly and many parents find their kids are more sure-footed than they are by the end of the week! To get the low-down on each of the Neilson ski resorts, please give the knowledgable Aspen Travel team a call. We’ll be able to provide a wealth of details on each individual resort and help you choose a resort that best fits your preferences, budget and travel dates. 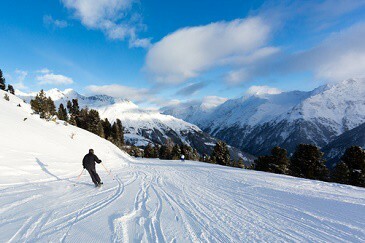 We also have access to snow reports and can advise on the best times to travel to a particular resort. Neilson’s BRAND NEW Mar Menor Beachclub!